Hemp is a crop full of oils with potential health benefits, according to a new study in the Journal of Agricultural and Food Chemistry. A derivative of cannabis (marijuana), hemp has been used for millennia in textiles, medicine and food, by people all over the world. 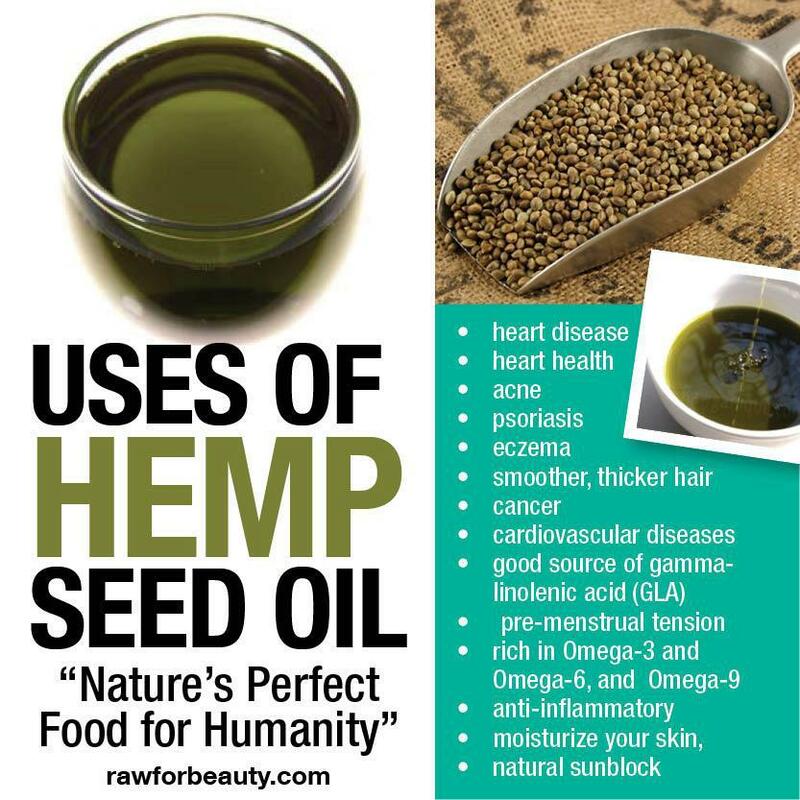 Despite this, hempseed has been banned in North America since the 1930s, when all varieties of cannabis were made illegal due to its tetrahydrocannabinol (THC) content. 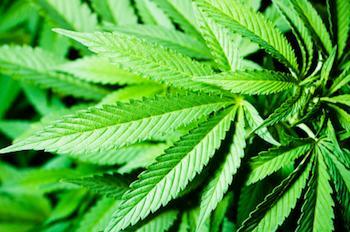 THC is the compound that induces the “high” in recreational use of cannabis. 12 Apr Balance Your Hormones… got cramps? Ladies, it’s time you get on Hemp! First and foremost, proper nutrition can help reduce the effect of the other four causes of hormonal imbalance. Nutrition is the foundation. It is the key. When the body is being fed life-enriching food, it can more effective deal with stress. Many of my clients have been able to reduce or even eliminate their addiction to pharmaceuticals. If the body is working properly, it won’t need surgery as often, if at all. And, even though it is impossible to eliminate environmental toxins through eating well, a proper functioning body can help flush out any toxins brought in faster – before they can cause any damage to your system.